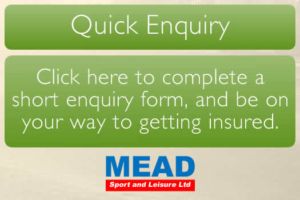 For over a decade MEAD Sport and Leisure Limited has been providing customised high quality insurance products in to the angling community. Today MEAD is a leading provider of such products in the UK and has over 1200 Angling Clubs and Commercial Fisheries on its books. These Clubs and Fisheries receive unrivalled personal service from a Company with an in depth knowledge of all facets of angling and possessing the flexibility to continue to expand and develop its products with the aid of one of the leading sports underwriting syndicates at Lloyd’s of London. Lloyds carries a financial strength rating of ‘A’ from AM Best. This is of paramount importance as we regard your Risk Security to be absolutely essential especially when one considers the difficulties being experienced world wide by international insurance companies. 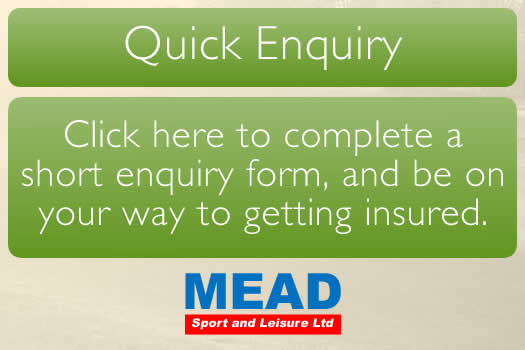 MEAD continues to expand and can now provide insurance cover for Boats, Plant and Machinery, Buildings, Lodges and other forms of Holiday Accommodation so please call if we can assist in this respect. Please click on the appropriate PDF from the links below to apply online. Alternatively contact us with any queries you may have.